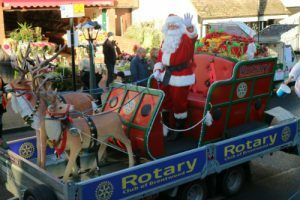 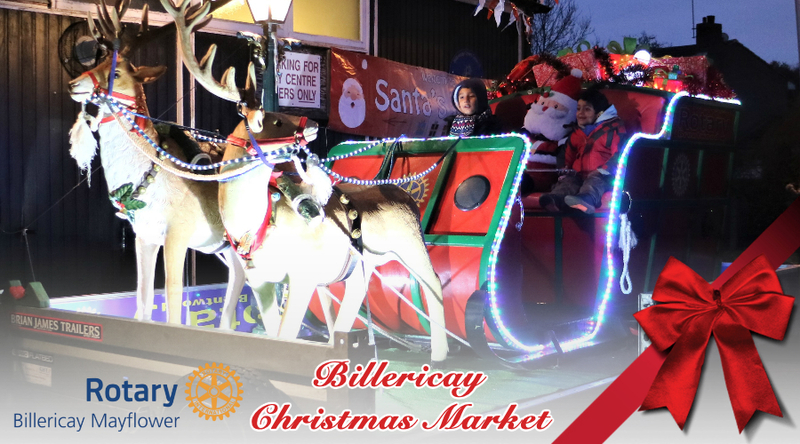 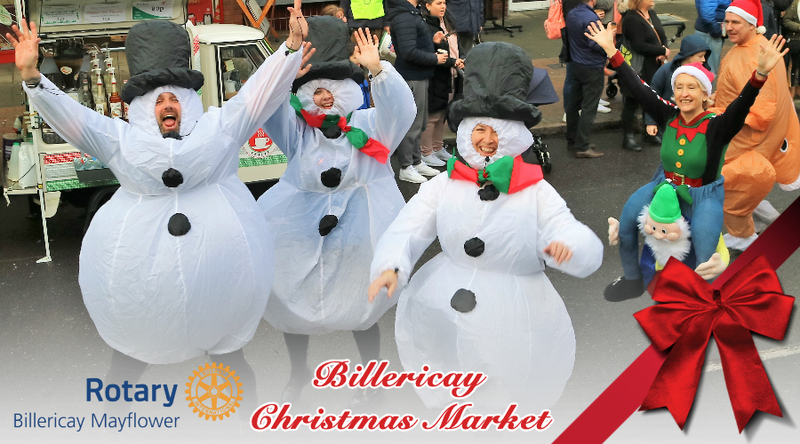 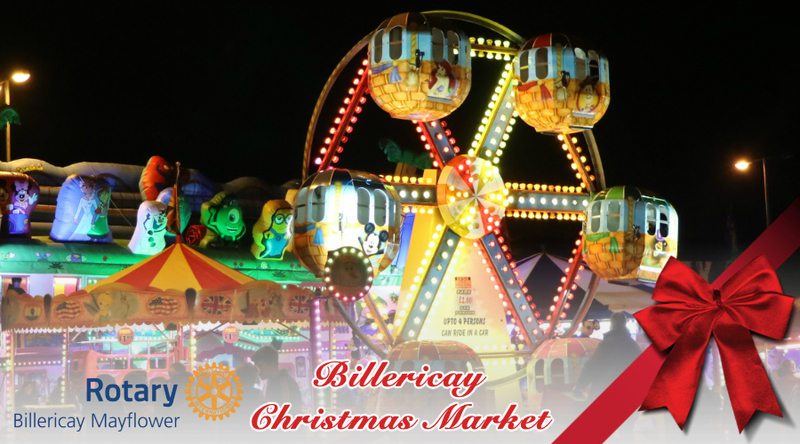 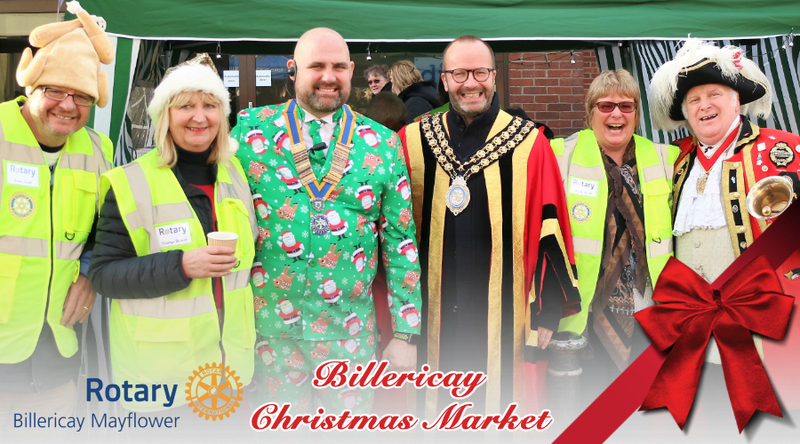 With two stages, Santa's parade, fairground rides, a circus toupe, Punch and Judy and flash mobs, there is plenty to entertain attendees at Billericay Christmas Market. 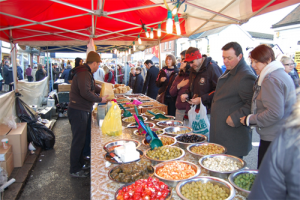 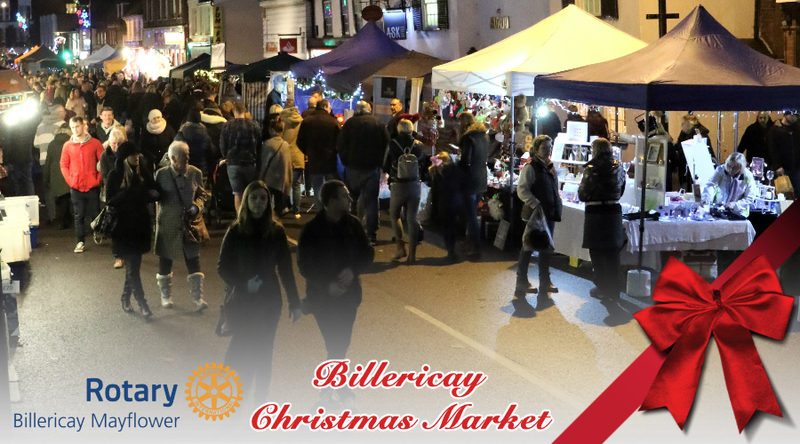 20,000 people attend each year and visit over 150 stalls including crafts, hot and cold food, clothing, gifts and a farm shop, marking the traditional beginning of the town's Christmas season. 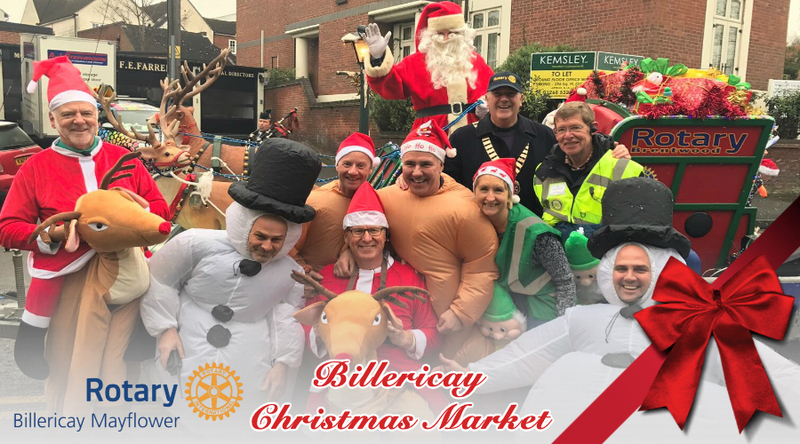 Santa's Parade opens the Market, Santa arrives in style at the head of the Parade, courtesy of the Rotary Club of Brentwood, before spending time in his free grotto giving presents to the children. 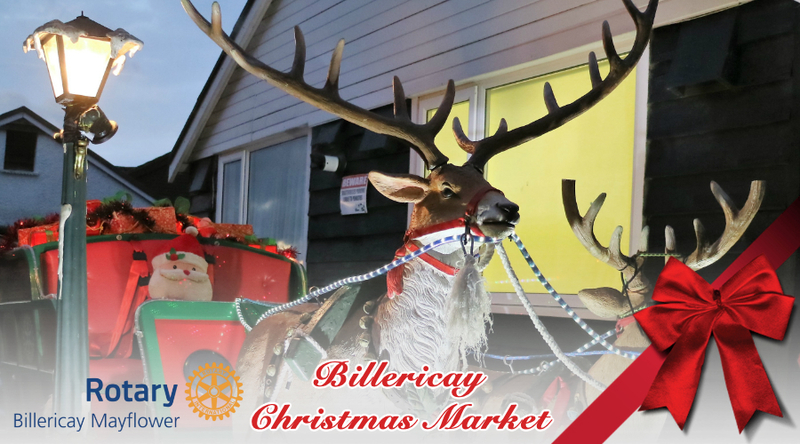 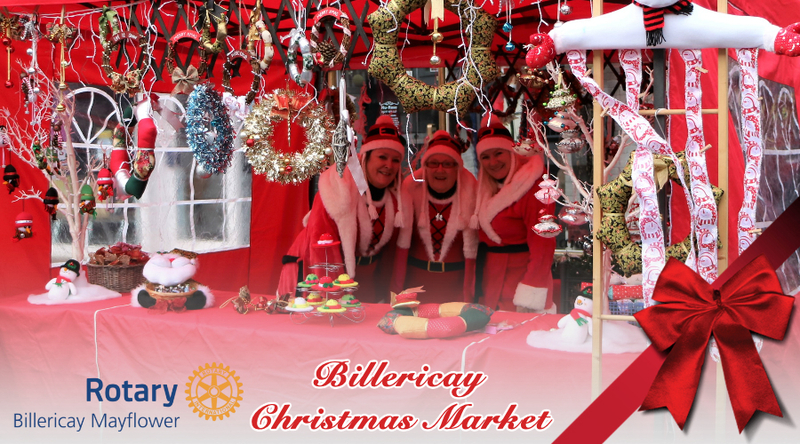 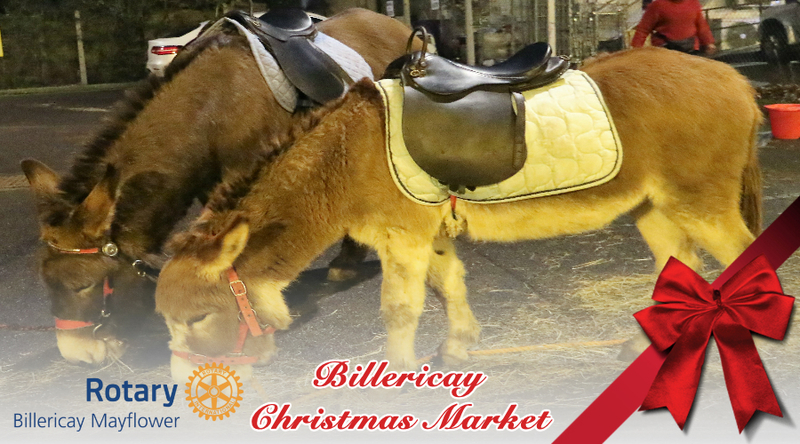 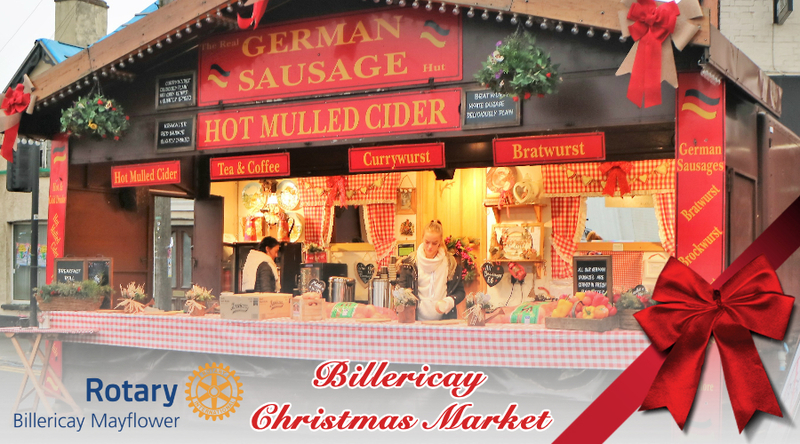 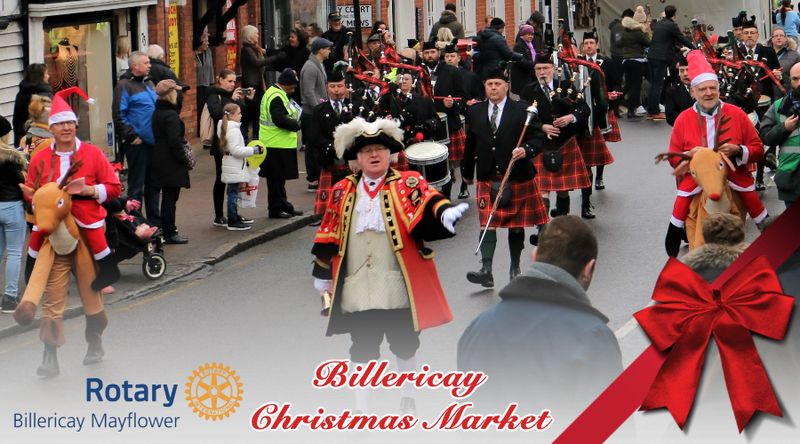 Billericay Christmas Market is in Billericay High Street - set postcode CM12 9AS. 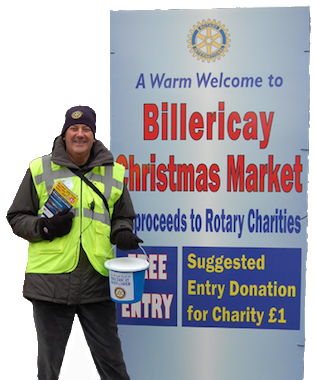 Follow the diversion signs - and look for the car parking sites at the station, in Radford Way or in Sun Corner. 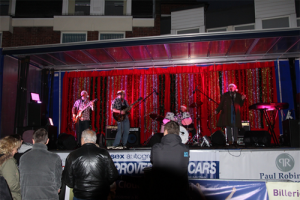 If you park in streets near the high Road, please obey the double yellow lines and Highway Code. 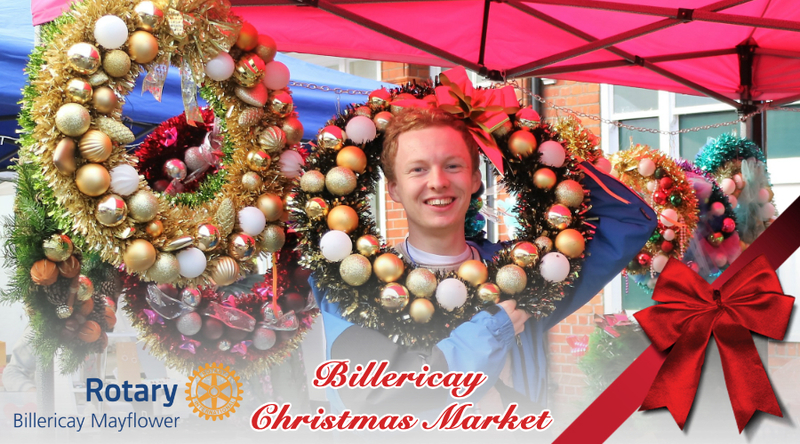 We meet on a Thursday evening at the Burstead Golf Club for dinner at 8pm. 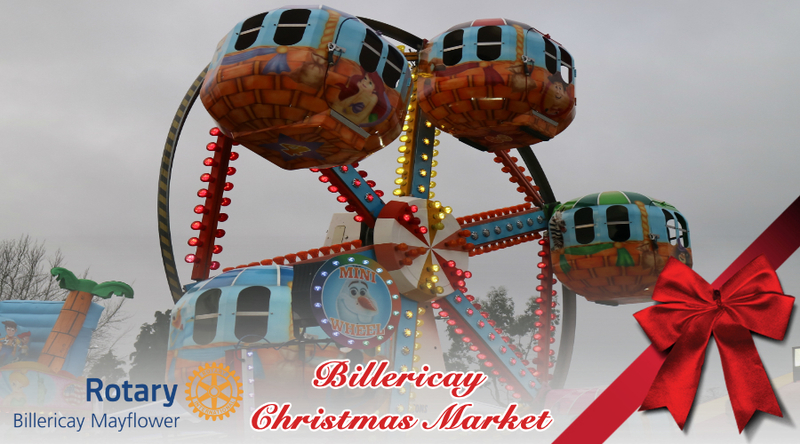 As well as Billericay Christmas Market, we are also responsible for Summerfest and other events around the town. 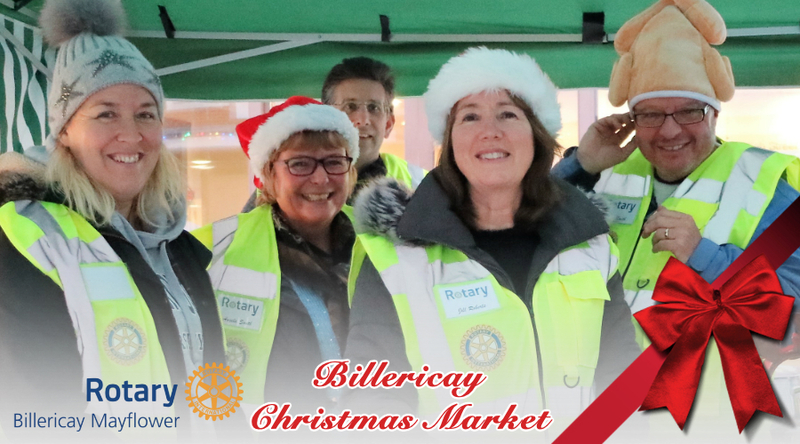 Why not have a look at our website or, if you want to visit us, drop a line to the secretary on secretary@mayflowerrotary.org.